Get competitive quotes on outdoor advertising in Lafayette! 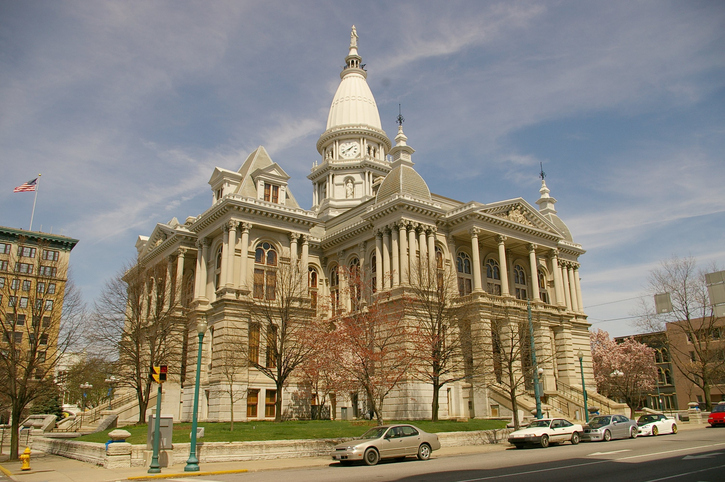 Lafayette, the county seat of Tippecanoe County, is a great spot for outdoor advertising. The home of Purdue University offers prime ad space along I-65 and US 52. Target locals near Tippecanoe Mall or the kid-friendly Columbian Park Zoo. Take advantage of the city’s arts and entertainment scene with a billboard near the acclaimed Long Center for the Performing Arts or Lafayette Theater. Build your campaign with a mix of billboard, transit and bus advertising to make your mark on Lafayette. Select an ad type below. Or, begin by browsing BillboardsIn’s comprehensive database of OOH advertising options.